Emo/indie band Into It. Over It. 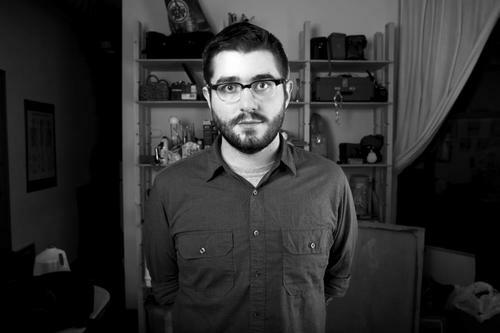 recently performed for Compass and Square Sessions, where front man Evan Weiss played “Can I Buy A Vowel” by his lonesome, acoustically. The No Sleep & Topshelf Records veteran recently did a promotion where the Twelve Towns record was only $2 for its release anniversary. The sale has since passed, but similar deals are likely to come, as the band is on a small tour of the eastern United States this fall. Be sure to check for tour dates after the jump. It’s also Evan‘s birthday today. Be sure to wish him a happy one on twitter, and enjoy the video!